Dr. Francisco Marquez-Linares is currently working as a full Professor of chemistry for the School of Natural Science and Technology at the Turabo University. 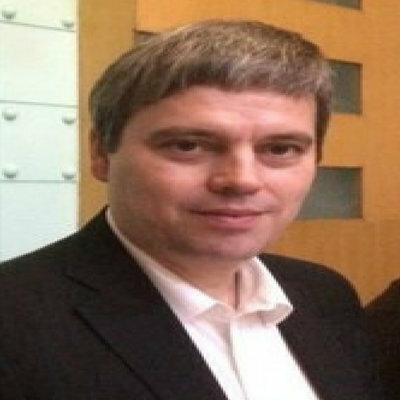 In 2001 he was an Associate Professor at the Universidad Jaime and from 1994 he worked as a postdoctoral researcher at the Universidad Politécnica de Valencia. He has been Visiting Professor in several universities. He spent two years from 1990 as Director of the laboratories of Futura Medical S.A. and one year as a researcher at the Varian Iberica Laboratories. He is a coauthor of over 90 scientific publications and 11 patents, and Editor-in-Chief of Soft Nanoscience Letters, Advances in Energy Research and International Research Journal of Pure and Applied Chemistry. His research interests are mainly directed toward photophysics of organic compounds in confined spaces, hydrogen technology and most recently the synthesis and applications of nanotubes and nanowires. He was born in Valencia (Spain) and received his Bachelor and Master´s degree in Biochemistry and Chemistry at the Universidad de Valencia in 1988 and 1989, respectively, and his Doctor´s degree in Chemistry at the Universidad de Valencia in 1992. 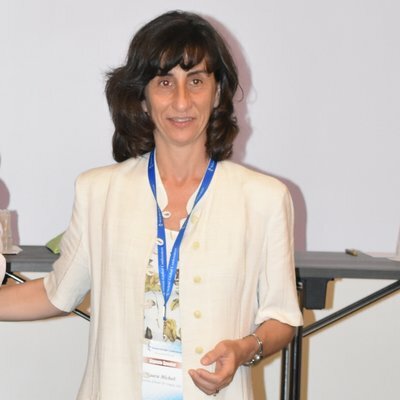 Dr. Laura Micheli is currently working as Associate Professor, Certified researcher of the disciplinary sector Analytical Chemistry in the Department of Science and Chemical Technologies at the University of Rome "Tor Vergata". She is a member of S.C.I, - Society. 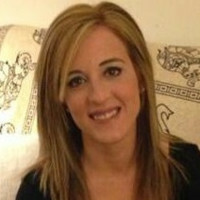 Since 2006 she has been a confirmed researcher at The Tor Vergata University. She has received Ph.D. in Research Chemistry in 2001. She was graduated in 1997 in Industrial Chemistry from University of La Sapienza. Her research activity has been largely developed in national projects and the results of her researches were the subject of presentations a National and international conferences, proceedings, articles on national and international journals. 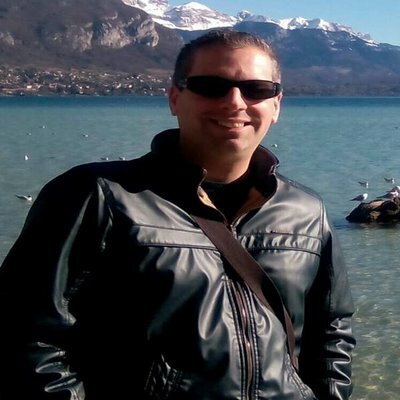 Dr. Laurent Ruhlmann is currently working as Professor of Chemistry at University of Strasbourg, France. He is the head of the Laboratory of Electrochemistry and of Physical Chemistry of the Solid State at University of Strasbourg. He joined the faculty of chemistry at University of Paris-Sud in 1998, where he initiated his research on polyoxometalate. He has received his B. S. & Ph. D. in chemistry from Louis Pasteur University. He has extensive expertise in polyoxometalate (POM), but also in porphyrin and hybrid porphyrin-POM synthesis and application and has been developing electrocatalysis, photocatalysis and photoelectrocatalysis. His team is multidisciplinary but has an important expertise in electrochemistry, electrosynthesis, and catalysis (electro catalysis, photo catalysis, and photoelectrocatalysis). Dr. Lutfun Nahar is currently working as an Honorary Lecturer, the Faculty of Science at LJMU. 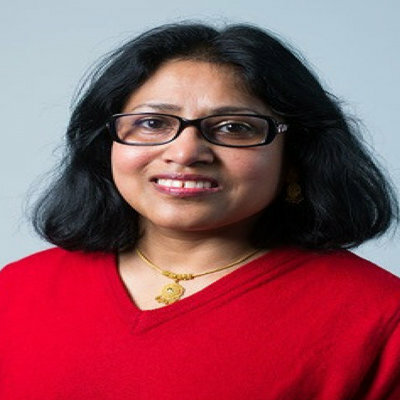 Prior to this current position, she worked as a Senior Lecturer in Pharmaceutical and Medicinal Chemistry and coordinated the Drug Discovery and Design Research Division within the Pharmacy Research Group. She was also the ERASMUS coordinator at UoW (2008-2011). She was graduated with a Chemistry (Hons) degree from the University of Exeter and obtained my Ph.D. in Synthetic Organic Medicinal Chemistry from the University of Aberdeen. Her current research interests include the application of organic synthetic methodologies in different areas of chemistry. She is a well-trained organic medicinal and natural products chemist. 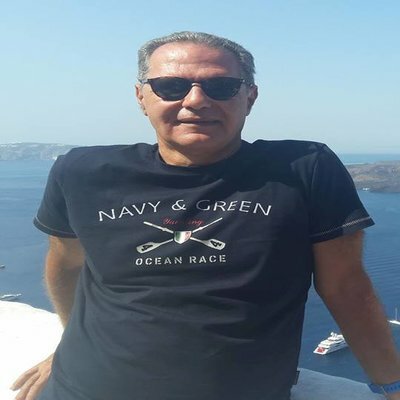 Serkos Haroutounian is currently working as a professor of Chemistry at the Laboratory of Nutritional Physiology & Feeding of the Agricultural University of Athens and the coordinator of Organic Chemistry at the Hellenic Open University. His research is focused on the applications of Organic-Analytical Chemistry for the development of novel (natural and synthetic) bioactive preparations for use as food additives, functional foods, medicines and biocides. He is the author of 130 research articles published in international scientific journals and books. Dr. Branca M. Silva is graduated in Food Engineering from the Escola Superior de Biotecnologia, Universidade Católica Portuguesa (Porto, Portugal), since 1997. She also received the Master degree in Quality Control (Scientific Area Water and Foods) and the Ph.D. in Pharmaceutical Sciences (Scientific Area Nutrition and Food Chemistry) both from the Faculdade de Farmácia, Universidade do Porto (Porto, Portugal), in 2000 and 2005, respectively. Currently, she is an Associate Professor (with Habilitation) at the Faculdade de Ciências da Saúde, Universidade da Beira Interior (Covilhã, Portugal). She is (co)author of about 100 scientific papers and book chapters, has more than 3700 citations and an h-index of 33. Her research interests are oriented to the Medicinal and Food Phytochemistry, and Nutrition areas. Currently, she is an Academic Editor of the Journal of Chemistry (Hindawi Limited) (Impact factor = 1.726 according to the 2017 Journal Citation Reports released by Clarivate Analytics in 2018). She is also Editorial Board Member and reviewer of several international journals and co-editor of 2 books. Dr. Alejandro Rodriguez Pascual is a professor of Chemical Engineering Department in the University of Córdoba, Spain, from December 2011. He has completed his Ph.D. from University of Córdoba, Spain, and started to work as a lecturer in University Pablo of Olavide, Spain. He worked as “Ramón y Cajal” researcher from 2007 to 2011. His scholarly activity should be resumed as follow: books 1, book chapters 3, Journal Articles >80, proceedings & abstracts >50, invited talks 1 and supervisory roles (including present personnel): 9 Ph.D. Students. He has also been serving as an Editorial Board Member of several journals. 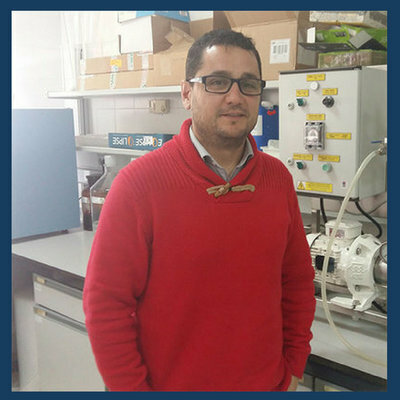 Dr. Luis Serrano is a Ramon y Cajal researcher from the Chemical Engineering Department in the University of Cordoba. After his PhD in the same University, he worked as post-doctoral researcher in numerous research groups in Europe and Latin America aorund the field of biorefinery of lignocellulosic materials. Nowadays, he presents more than 70 publications, collaborated in 30 R&D& projects in competitve calls and 10 projects with companies. He has presented more than 50 communications in national and international conferences and he has been founder of two BTE result of the know-how acquires in his scientific career. His expertise is focused on the valorisation of lignocellulosic residues to high added value products. 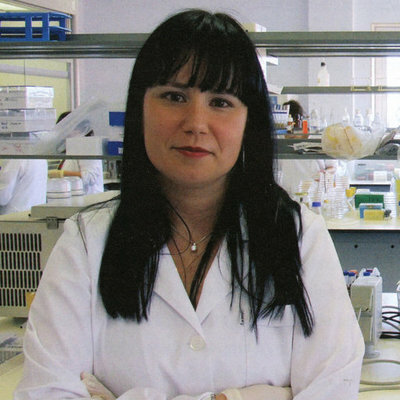 Dr. Ana Beltrán currently works as Associate Professor in the Analytical Chemistry, Nutrition and Food Sciences Department at the University of Alicante. She also works as a Project and Innovation Manager in the area of Packaging Materials and Active Systems at the Packaging, Transport, and Logistics Research Center (ITENE). 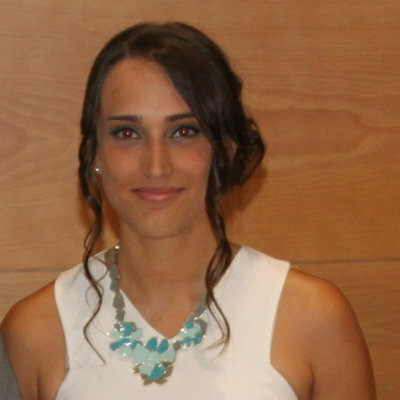 She received her Ph.D. in Chemistry, specialized in Analytical Chemistry in 2010 at the University of Alicante. Author of more than 19 scientific papers (JCR indexed) and 15 book chapters related to food sciences area. She is also co-inventor of 3 international patents and she is a co-author of more than 40 communications presented at international scientific conferences. She has a huge experience in food safety assays by developing analytical methods combined with multivariate analysis for quantification of migrant substances working together with companies related to the food industry. She currently participates as senior researcher in regional, national and European research projects. Dr. Jose Antonio Navio Santos is Professor of Inorganic Chemistry at the University of Seville (Spain), where he teaches in subjects in the area of Inorganic Chemistry. He received his Ph.D. of Science in Chemistry from the University of Seville (Spain). 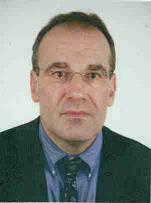 He has over 30 years of professional experience in materials synthesis and characterization for (photo)-catalysis having been directed numerous doctoral theses related to the synthesis, characterization and photocatalytic activity of materials in their relationship with the treatment of environmental pollution both for treatments of contaminated waters and gases. His research activities are carried out at the Institute of Materials Science of Seville (Spain), which is a Mixed Centre between the University of Seville and the CSIC (Spain). He is the leader of the research group named "Heterogeneous Photocatalysis: applications". He has authored or co-authored for more than 180 papers published in indexed journals, with an H = 42 index. His interest is focused on the Science of Materials particularly in developing materials with (photo)-catalytic functionality, within the research line Materials for Energy and the Environment. 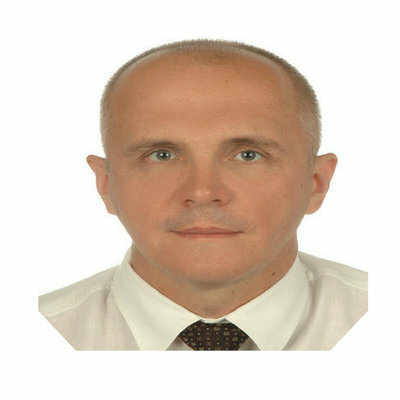 Dr. Mirosław Kwiatkowski is currently working an assistant professor at the Faculty of Energy and Fuels, at the AGH University of Science and Technology. He obtained his Ph.D. degree from the Faculty of Energy and Fuels at the AGH University of Science and Technology & D.Sc. degree from the Faculty of Chemistry at the Wrocław University of Technology. He is also a regular reviewer in most reputable scientific journals. 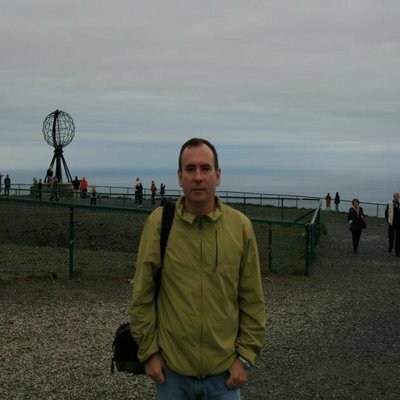 His published work includes more than 45 papers in reputable international journals and 75 conference proceedings. He was also a supervisor of 58 master’s theses and 55 engineer’s theses and is a tutor of a student scientific society called “Green Energy”. He is responsible for the transition toward sustainable chemistry and clean technology. In this he is strongly involved in the set up of a biobased economy in Flanders and Europe, and the collaboration between Europe and India. 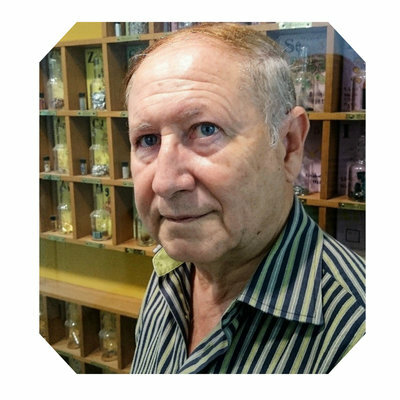 He is a founding father of the Shared Research Centre on Bio-aromatics (BIORIZON), the BIG-C trilateral alliance with NordRhein Westfalia and the Vanguard Initiative. He works on process intensification, CO2 conversion into chemicals, waste & water treatment and is the chairman of the working group FEED in the Energy and Resources PPP-SPIRE between 8 industrial sectors and the European Commission. 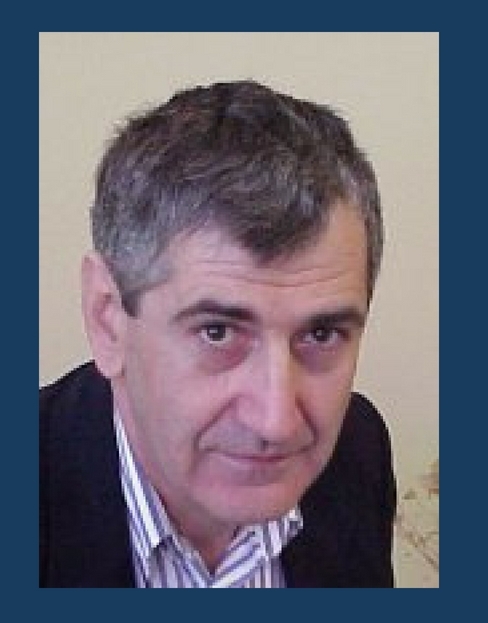 Dr. Hermis Iatrou is currently working as Professor of Chemistry Department at the University of Athens. In 2014 he was Director of the Industrial Chemistry Laboratory of the Chemistry Department of the University of Athens. He was director of the Graduate Program of the University of Athens Chemistry Department. He has received Doctor of Philosophy in Polymer Science at the University of Athens, under the supervision of Prof. Nikos Hadjichristidis. He has 130 publications in refereed journals and book chapters, h=47, 10000 citations as of January 2018. 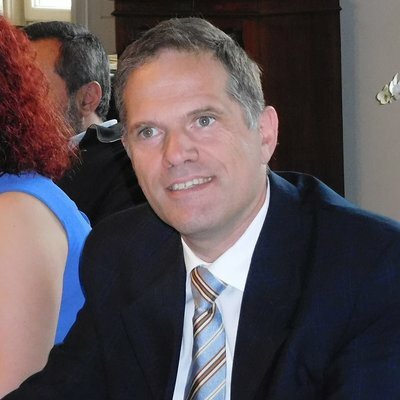 He is a Founding Member of the Hellenic Society of Nanotechnology on Health Sciences, Member of the Directory Board of the Hellenic Polymer Society. Dr. Plato A. Magriotis is currently working as Associate Professor of Medicinal Chemistry in the Department of Pharmacy at the University of Patras in Greece and a Research Affiliate with the Department of Chemistry at New York University. He received his Ph.D. in Chemical Biology with Professor Francis Johnson at Stony Brook University in 1983 and did Postdoctoral work at Harvard University with Nobel Laureate Professor E. J. Corey. His career started at West Virginia University and continued at Merck & Co. as well as New York University in the U.S., prior to his return to Greece. Magriotis’ research program focuses on the development of new methodology for the synthesis of relevant pharmacophores applied in drug discovery. Dr. Dimitrios P. Nikolelis is currently working as a professor of environmental chemistry in Department of Chemistry, University of Athens. He received his Ph.D. from the University of Athens in 1976. He has coordinated 3 European Projects on environmental biosensors. He has over 200 scientific papers in scientific journals and conferences. He is the Editor of 5 books on Biosensors and the Editor of many scientific journals. His current interests also include the construction of novel chemical nanosensors that can be used for the rapid detection of environmental pollutants directly in the gas phase. He has authored a large number of scientific papers on the detection of environmental pollutants such as hydrazines, dioxins, insecticides, toxins, etc. Dr. Don Coltart obtained his Master’s degree from the University of Manitoba under the supervision of Professor James L. Charlton, and he then joined the research group of Professor Derrick L. J. Clive at the University of Alberta where he obtained his Ph.D. His postdoctoral work was conducted at the Memorial Sloan-Kettering Cancer Center as an NSERC, AHFMR, and CRI Scholar under the supervision of Professor Samuel J. Danishefsky. 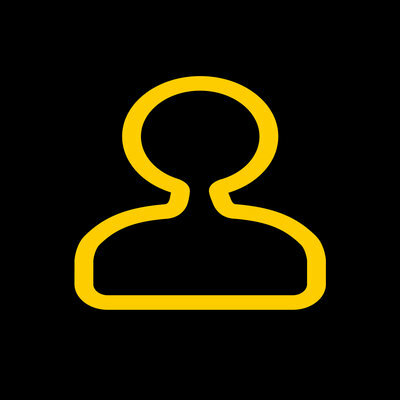 Don began his independent career at Duke University in 2004 and moved to the University of Houston in 2012 where he is an associate professor. His research group studies the development of methods for asymmetric carbon–carbon bond formation, the application of those methods to the total synthesis of structurally complex biologically active natural products, and the study of those compounds in biological systems.